John Kennard's beautiful book of photographs captures the people, places and celebrations of Concord, MA. The book is available at the Three Stones Gallery for only $20. 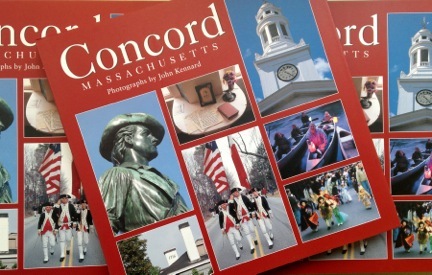 A perfect gift for anyone who loves Concord and small town New England.